This documentary digs into the history of the grime genre of music, featuring in-depth interviews with some the industry’s most inspiring artists, including Dizzee Rascal, Wretch 32 and Tinie Tempah. Since it’s birth out of the dancehall, D&G and Garage scenes, grime has grown and evolved into one of the most popular music genres of the moment. Generation Grime explores the rocky relationship the artform has had with mainstream media, and honours those who pioneered the genre in a quest for creative freedom and independence over the last 20 years. Witness the stories of history's most notorious kingpins, their terrifying enforcers, and the men and women who've sworn to bring them down. The 24 Hours of Le Mans is a motor race like no other. Taking place in France each year, it is an endurance test for drivers and cars that literally takes 24 hours to complete. Travelling from Kuala Lumpur to the Côte D’Azur, shot in breathtaking 4K and with unprecedented access to six of the teams competing for glory, Le Mans: Racing is Everything is motorsport as you’ve never seen it before. TV documentary on the fascinating mystery of the largest hoard of Saxon treasure ever found. With drama reconstructions of how the Saxons lived and fought in Battles. 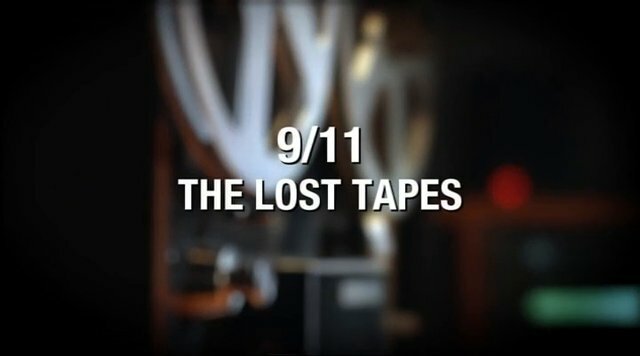 Newly released audio recordings which offer a unique insight and moving perspective on 9/11 and the fateful minutes that changed America forever. On the morning of the attacks, hundreds of hours of military and air traffic control conversations were captured on tape painting a chilling and tragic picture of events spiraling inexorably out of control. CAN'T PAY ? WE'LL TAKE IT AWAY ! 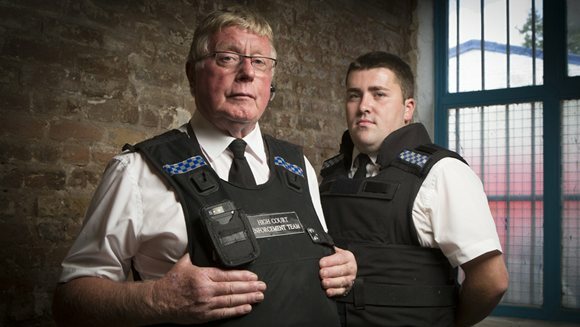 With exclusive access to some of the most experienced High Court enforcement bailiffs and repossession teams in the country, this series is an eye-opening insight into cash-strapped Britain from the perspectives of debtors, creditors and debt collectors. It reveals what it means to be a creditor who cannot get back what they are owed, what it is like to be saddled with debt that you are simply unable to repay and what it takes to be the kind of person who can pay but refuses to do so. What are the odds of finding a centuries-old artefact in a major city in one afternoon of digging? 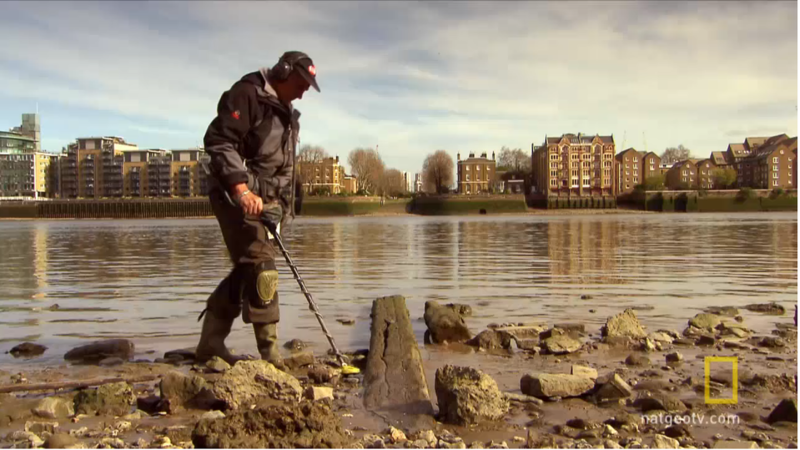 A team of mudlarking enthusiasts delve into London’s past, unearthing historical artefacts along the River Thames and deciphering their surprising history. 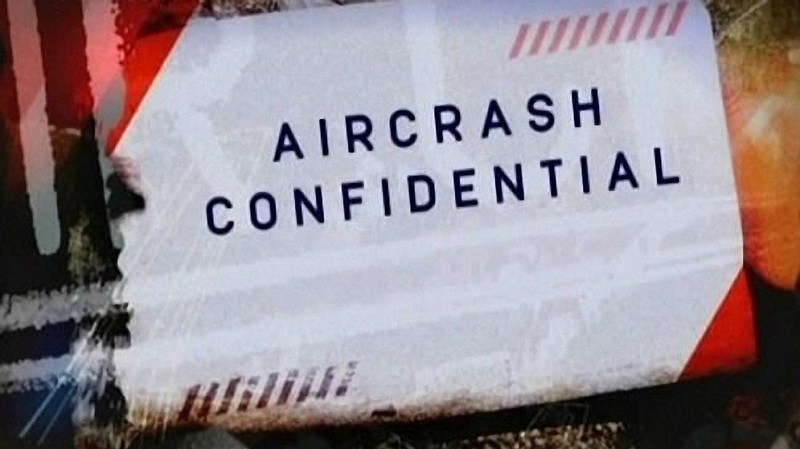 TV documentary series investigating the use of the autopilot device, designed to protect planes from human error but has resulted in deaths due to system faults. the ancient 13th century kingdoms of Myanmar. Voice Over The Bridge follows the lives of vocalists Khing Zin Shwe and Shwe Shwe Khaing and their music, in a documentary of an unexploredand magical Myanmar.